Surprisingly, the production of Rwandan coffee only started in 1904, when it was introduced to the country by German missionaries. The good natural growing conditions, allied with high quality coffee cultivars, has resulted in Rwanda producing some excellent, yet underrated wholesale coffee beans. 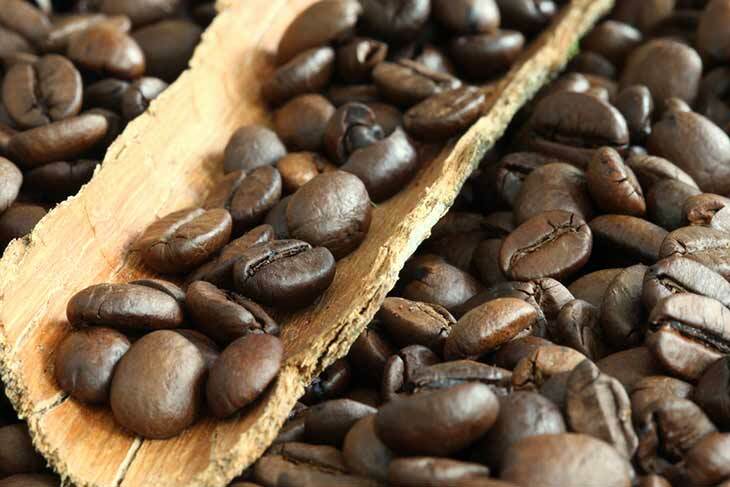 The Rwandan beans also undergo a full wash, which helps to emphasise their fine acidity. The dry finish makes this a wonderfully brisk and lively any-time brew. Pollards say: A delicious and refreshing coffee, with exceptional aromas of chocolate, tobacco and aniseed. The body is light, with a fruity and complex acidity comparable to that of its more prestigious Kenyan neighbours. These wholesale coffee beans are available as whole beans or ground. For more information about this coffee and for pricing details please use our contact form.